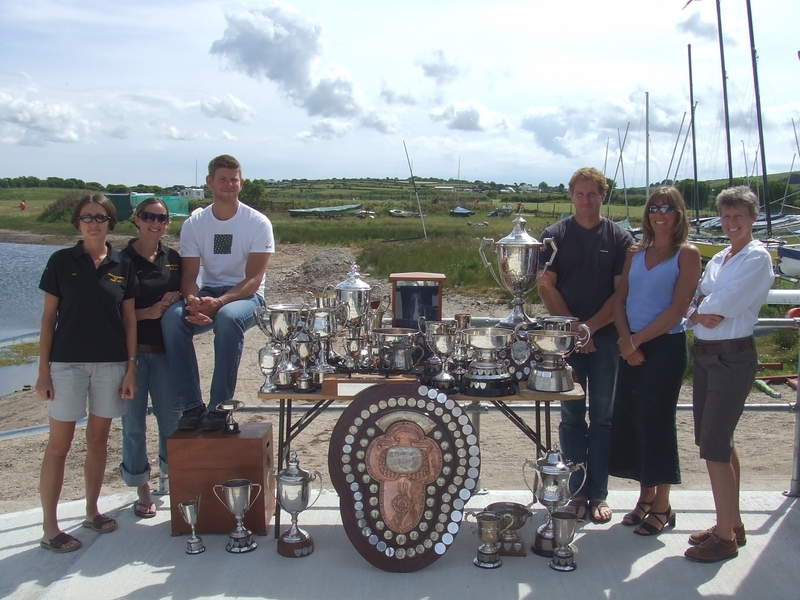 Greenbank is the most westerly fine-boat club in the country and one of only two such clubs in Cornwall. 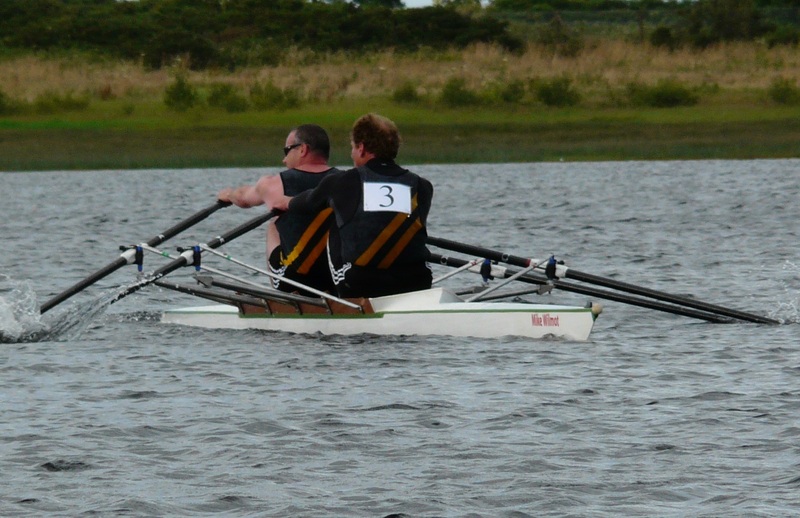 From humble roots at the harbour in Falmouth, the club is now based at Stithians Lake near Redruth with a full complement of boats and members and an ever-expanding wealth of experience. 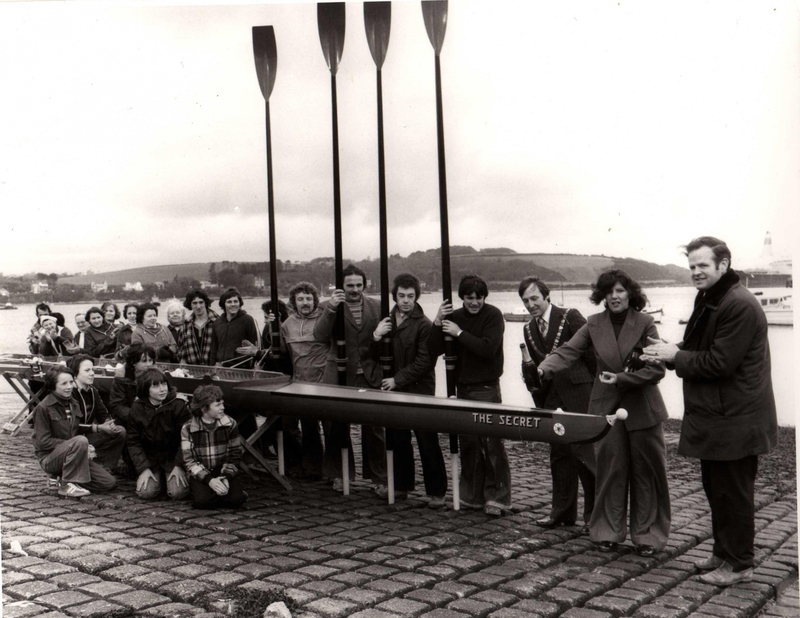 Back in 1949 the newly formed GFRC started racing in 15 foot long skiffs and flash boats, led by founder member Roy Coote. 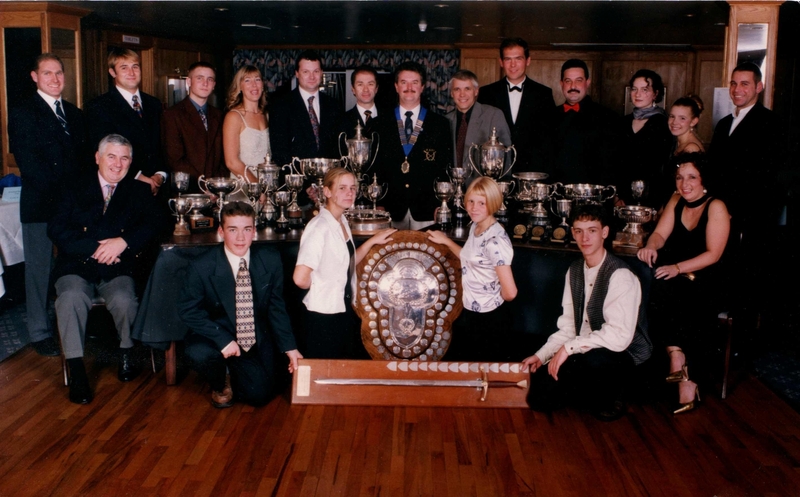 The boats were kept in Greenbank Gardens, half way up the Penryn river where Falmouth’s oldest hotel can be found – the Greenbank name has been retained ever since. 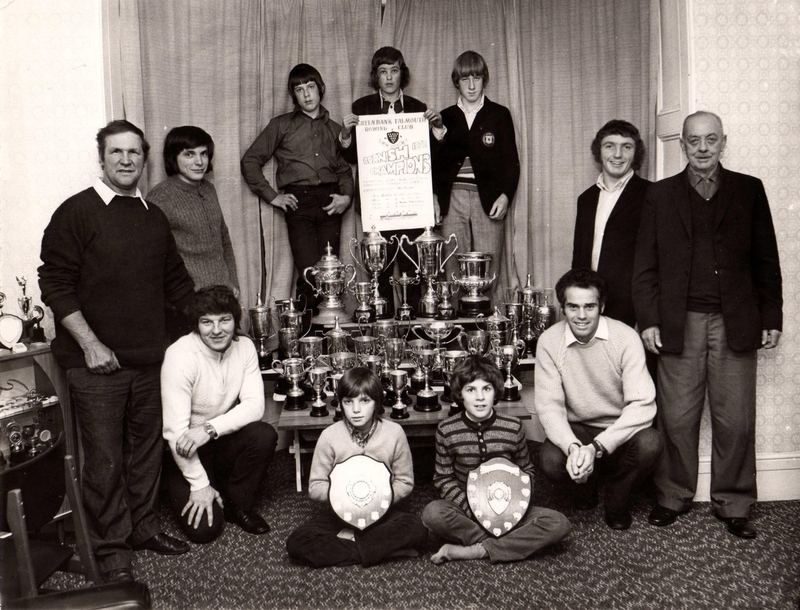 In the early 70s the club moved to fine boats and began a string of successes which formed the basis for the club as it is now.